Happy Tuesday! I am so sorry I couldn't post yesterday when I normally do; I got stuck writing a paper so I had to focus on that, but that's okay because I am back with a NEW SERIES for you all! For the next three weeks this February, every Monday (other than today), I will be highlighting a certain aspect of my life and how I like to keep organized! One of my goals for this year is to be more organized and be more consisted in it, and this series will kind of show you what I'm trying to do for myself. 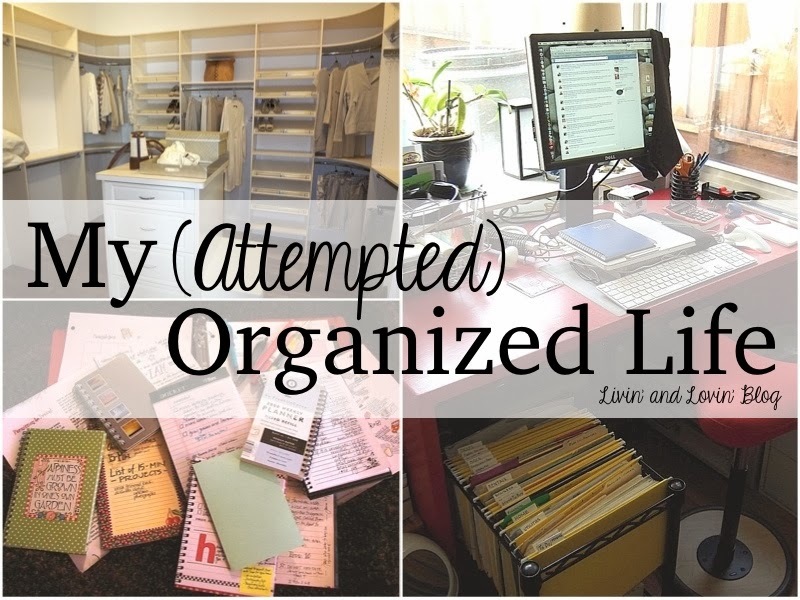 I love the idea and concept of organizing and keeping everything organized--my only problem is that I'm not always the best at maintaining my orderly attempts. I'm hoping that by talking about being more organized on my blog throughout this year, I feel like it could help me in being organized! 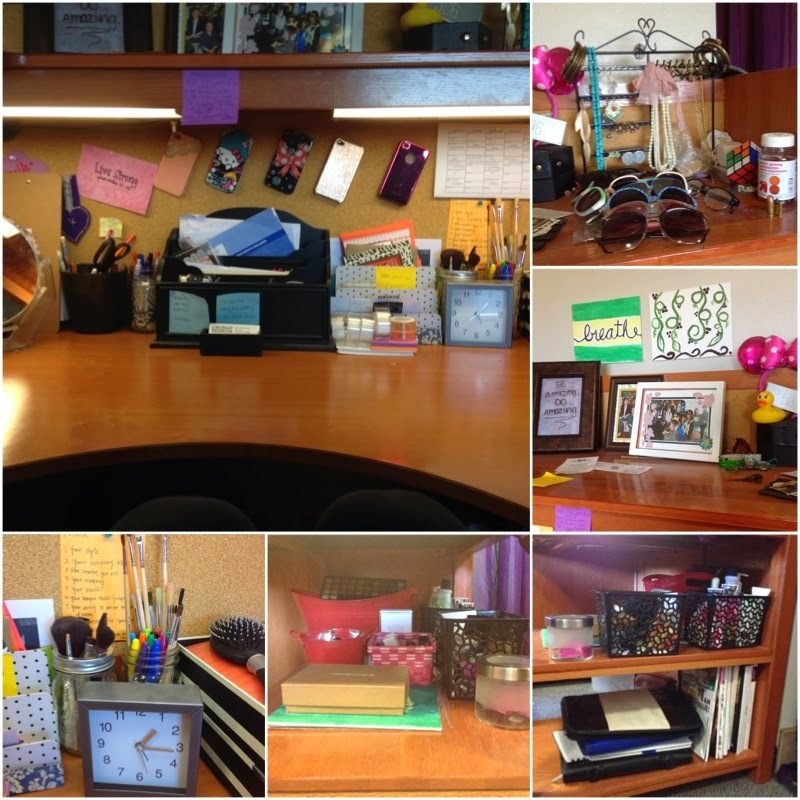 This week is about my desk/workspace, next week will be about my planning self, and the last week will be my closet. I will be documenting the series here on my blog and on my Youtube channel, so if you would rather watch something than read it, then you should subscribe to me and follow along with me there. I have this week's video already up! With that being said, let's get started onto this week: my workspace! I own a few mason jars that I bought at the 99 Cents store, and I keep my paintbrushes, makeup brushes, sharpies, and pens (not pictured) in these jars. Want a cute, simple, and cheap way to display your iPhone case collection? Hang them on a thumb tack by the camera hole on a cork board! I love it. 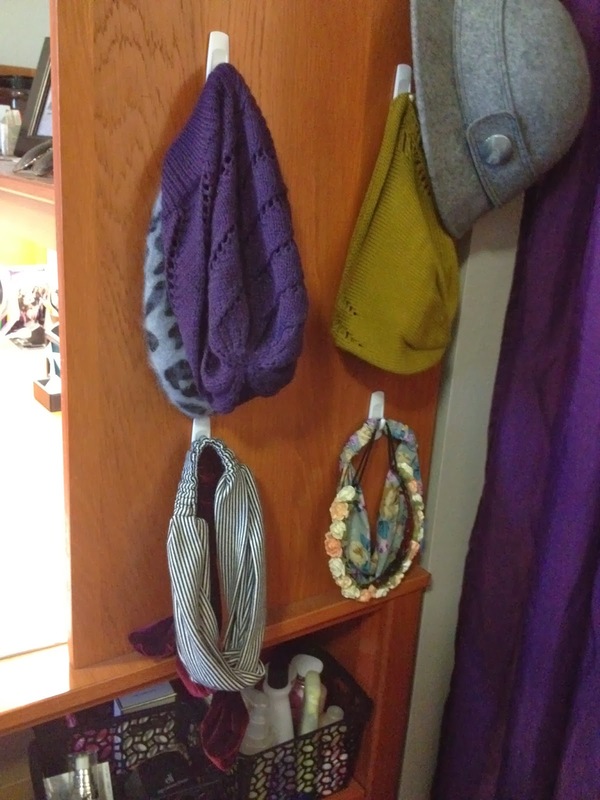 I'm still working on de-cluttering this area where I keep all of my accessories. 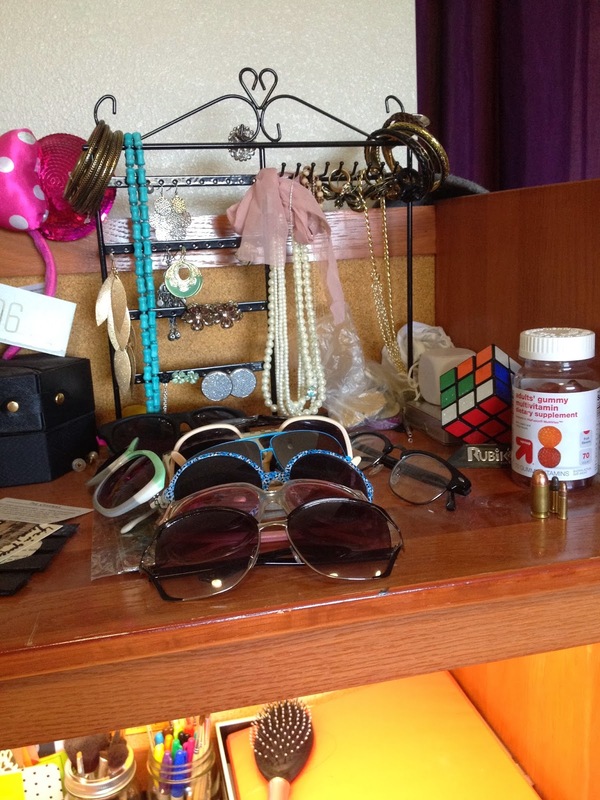 I have a few things that I probably should just hide in a box or something, but there is also my sunglasses collection. I really want to do something different and cool to display them! Here is where I store my makeup and painting stuff. If you want to see a more in-depth look, check out my new video up on my Youtube channel, where I will also be giving you a tour of my (attempted) organized life throughout the next couple weeks! Here's this week's video for you to watch if you want to see my workspace in a more detailed way. Next week: my planning methods! 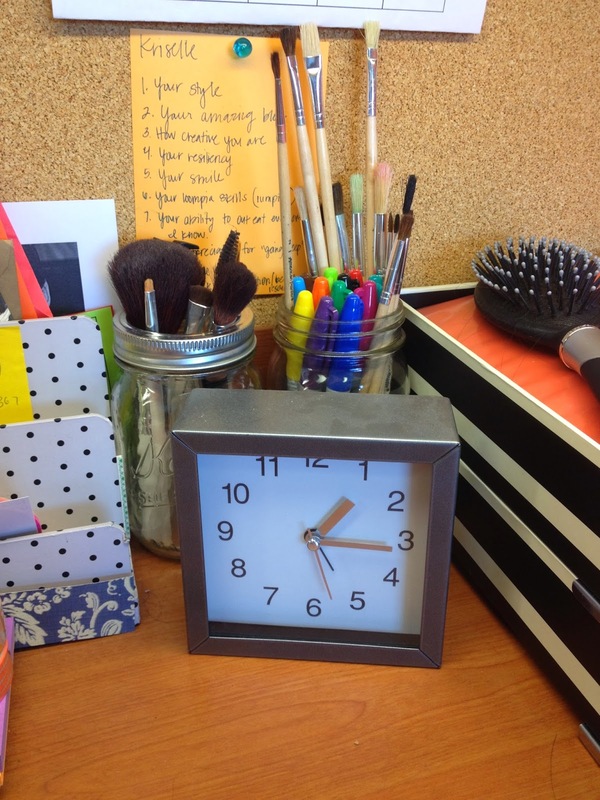 How do you organize your life? I'd love to know! Link it to me in the comments section or use the hashtag #attemptedorganizedlife on other social media outlets. Until then, stay organized and de-cluttered, guys! Love the organization! The iPhone case hanging is so cute! Thank you! 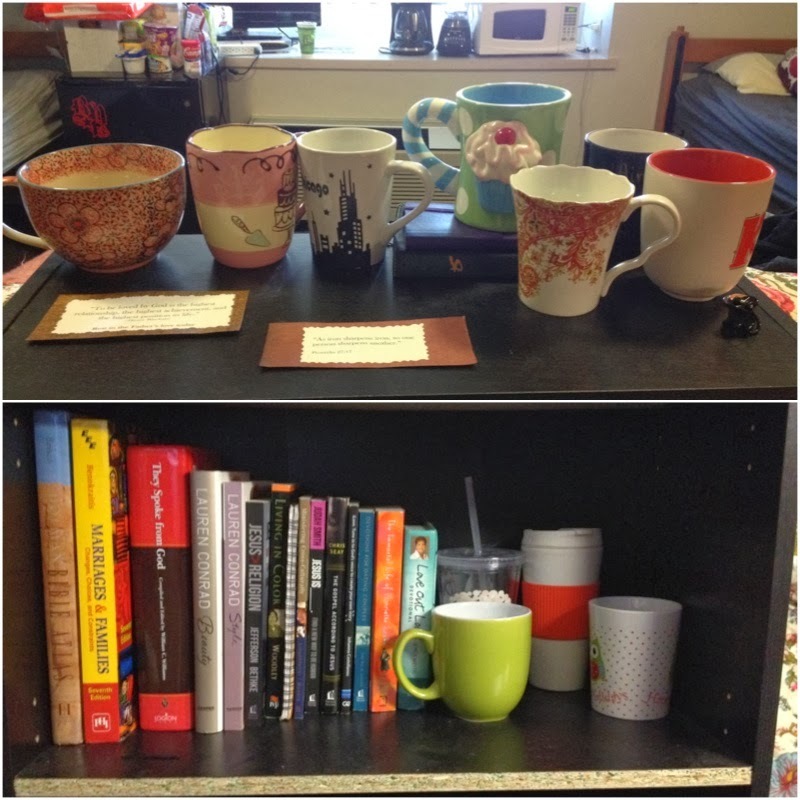 I know, it's the one thing that I think is Pinterest-worthy that I'm proud of! Love this!!!! If the closet in the first pic of this post is yours, I AM SO JEALOUS!